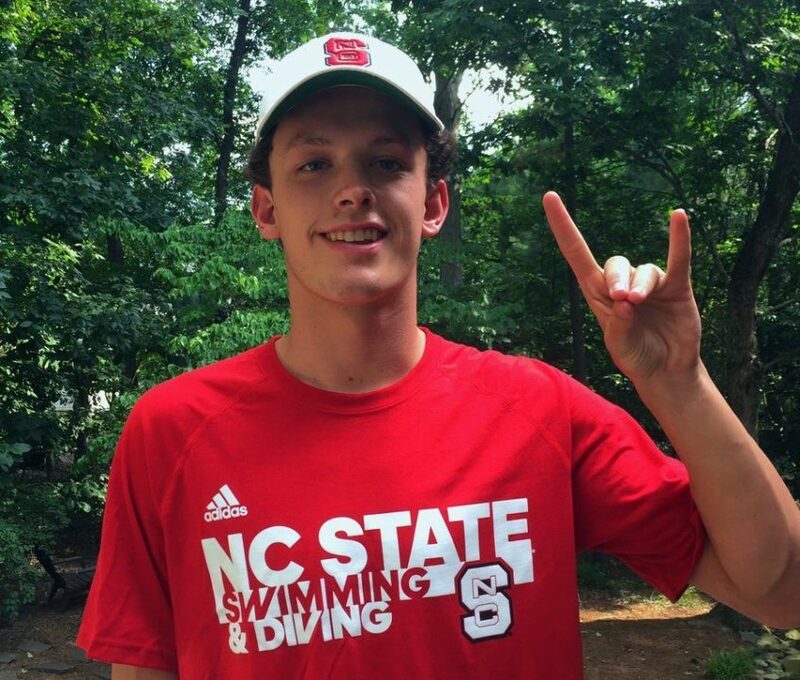 John Healy of Cary, North Carolina has announced on Twitter that he has made a verbal commitment to swim for the North Carolina State Wolfpack beginning with the 2018-19 season. 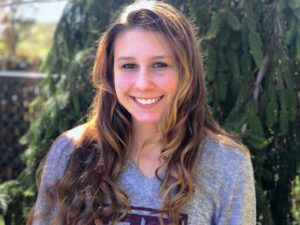 Healy will be a senior at Cary’s Green Hope High School in the fall. He was runner-up in the 100 back (50.39) at the 2017 NCHSAA 4A State Championships. He also led off the Green Hope medley relay (23.70). 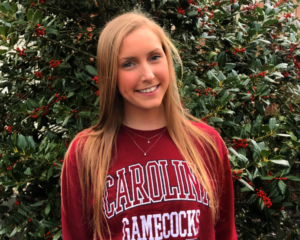 Swimming for his club team, Marlins of Raleigh, Healy competed at U.S. Nationals and World Championship Trials in June, swimming in the 200 back (20th), 100 back, and 100 fly. 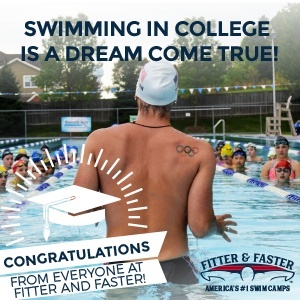 At 2016 Winter Juniors East, he placed 15th in the 100 back and 13th in the 200 back, and also competed in the 200 fly and 200/400 IM. 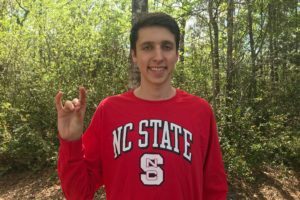 Also verbally committed to the Wolfpack’s class of 2022 are Jack Franzman and Nate Mullens.